Looking for a gift for a petrolhead but feeling a bit lost in the world of oil, horsepower and turbos? Luckily for you, i'm a petrolhead/car enthusiast and i've put together this list of the best gifts for petrolheads of all ages starting from under £10. Unfortunately, many petrolheads will not get the chance to have a real v8 engined car sat on the drive. So why not give them the opportunity to build a fully working miniature version instead? 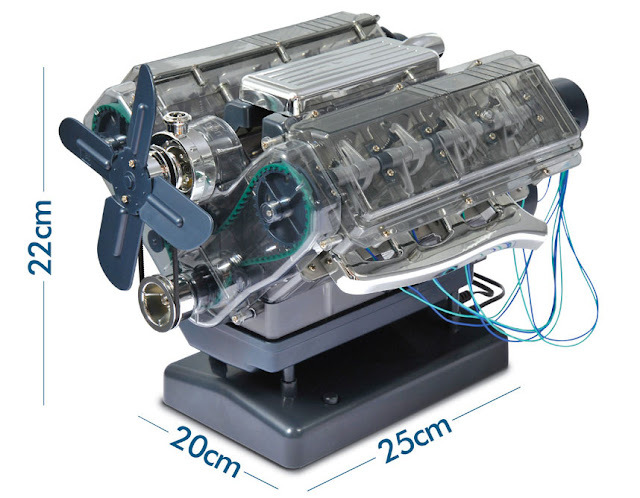 This literally is a fully functioning scale model of an engine, with over 250 pieces including camshafts, pistons, valves, cambelts and all that other cool stuff - guaranteed to keep the car geeks and engineers amongst us occupied for hours. Aside from taking apart a real engine, this must be the best learning tool for younger petrolheads to understand how an engine works. Available on Amazon from £32.66. I would bet money every petrolhead already has at least one Auto Glym product in their garage because Auto Glym are a well respected brand within the professional car cleaning industry who offer great products at a reasonable price. This complete car cleaning kit contains 6 of their best products which compliment each other to get amazingly clean bodywork and wheels. This car cleaning kit is the perfect gift for any motoring enthusiast. Available to buy on Amazon from £26.71. 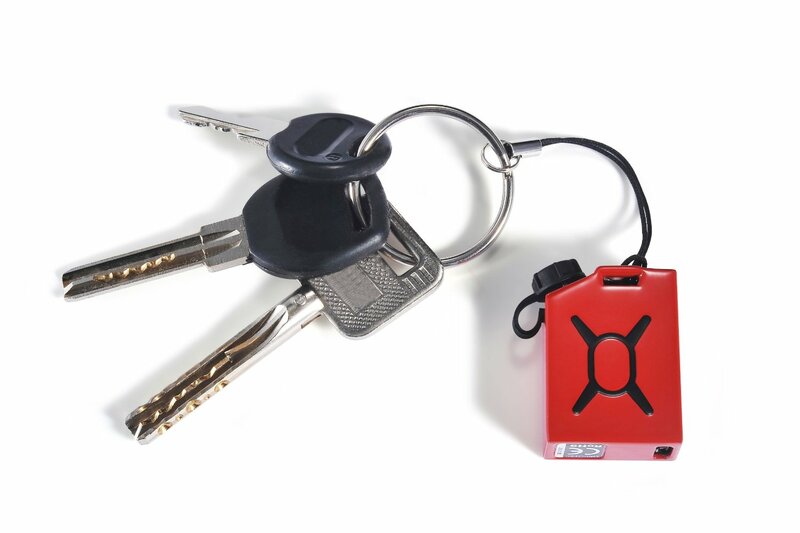 This tiny little emergency phone charger carries just enough power to charge a phone for around 20 - 30 minutes. Designed in the shape of a fuel can, the nozzle is removed to reveal a male micro-USB connection which can plug straight into your phone's charging socket. Genius! Available on Amazon from £22.68. "Hand cleaner?!" I hear you say. Well this isn't just any old hand cleaner my fellow readers - it is the ultimate companion for working on cars or motorbikes. 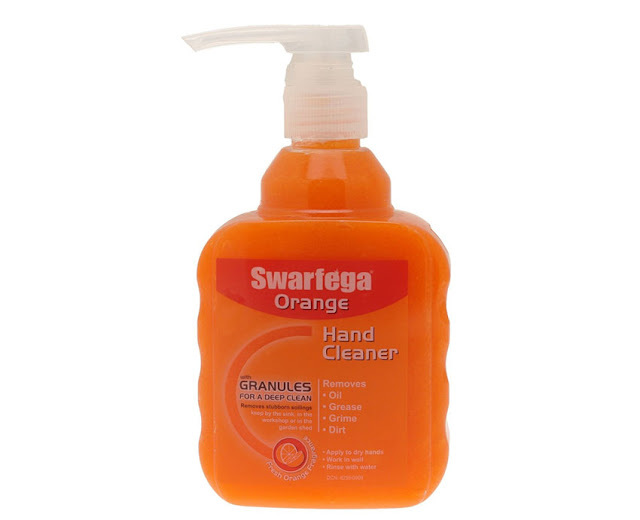 Swarfega is specially designed for removing oil, grease and all that other nasty grime which you've probably seen your car enthusiast friend struggling to scrub off with normal hand soap. As an extra bonus it has a lovely orange fragrance. Doing an oil change has never smelled so good. Available on Amazon for just £6.75. The humble bottle opener is a gift which never goes unused. 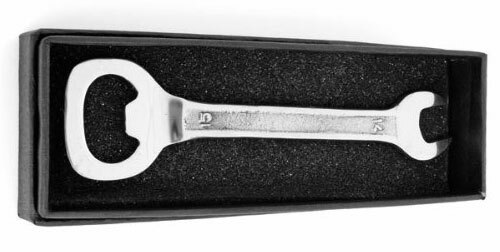 This high quality, stainless steel bottle opener has a fully functional 14mm open ended spanner on the other end. Comes in a retro gift box with a lid. Perfect for car or bike enthusiast, mechanic or avid DIYer. Available on Amazon for £16.39. A life saver for anyone who's ever been caught out with a phone which has run out of charge. This little portable battery by Brunton is just 13cm long but carries enough power to fully re-charge most smartphones. It can also be used to charge MP3 players, cameras and anything else which charges via a USB cable. Keep this in your glove box and never run out of phone battery again. The best bit is it recharges by plugging straight into the 12v cigarette lighter socket of your car. Available on Amazon for £34.99. A stylish print of their favourite car is a great gift for any petrolhead. and if they are lucky they might even be able to display it in the house. If not, it will surely find a special spot in the garage where they can admire it whilst working on their car. 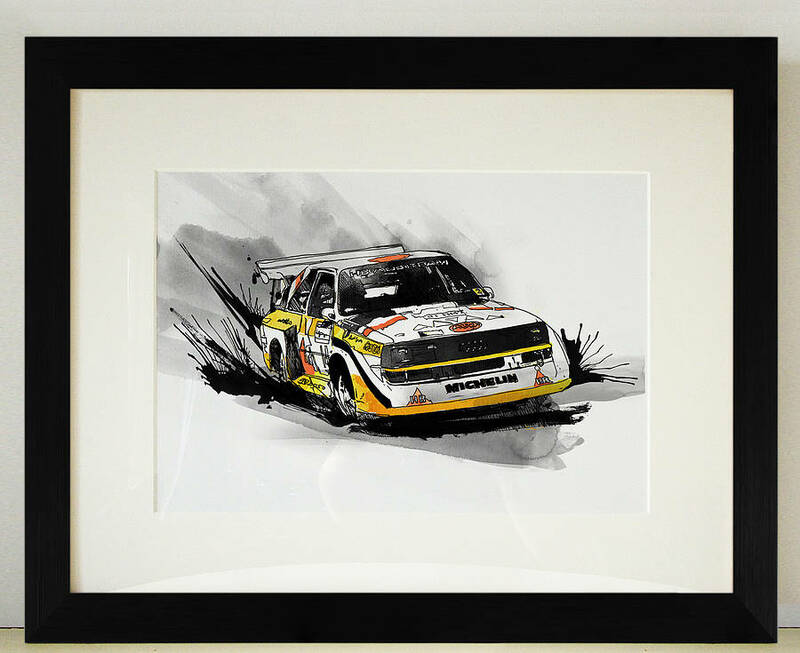 The above example is the famous Group B Audi Quattro rally car, and there's hundreds more on Not On The High Street. "Ideas and inspirations for creating the perfect garage" - Sounds like every petrolheads dream come true. 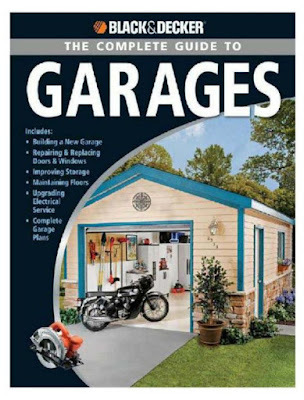 The garage is the petrol heads natural environment, so why not buy this guide to help them make the best garage imaginable! Maybe more of a fantasy for most but everyone likes to play the "if only" game. Also available on Kindle. Available on Amazon for £16.99 (paperback). Castrol has some serious heritage, it was founded in 1899 and the brand is immediately recognised by petrol heads of all ages for it's long-standing association with all sorts of motorsport, from rallying to Formula 1 and everything in between. 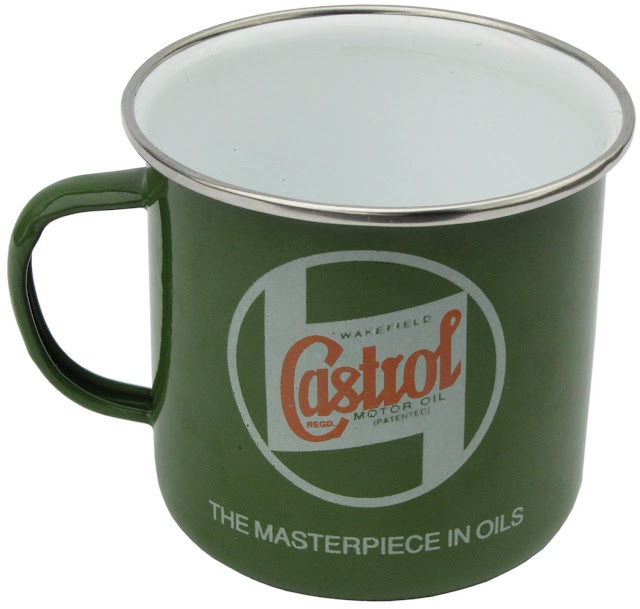 This retro style mug has the classic vintage Castrol Motor Oil logo on the side and is made from enamelled tin. Perfect for the home or drawing the envy of your colleagues for professional mechanics. Available on Amazon for £8.10, bargain! 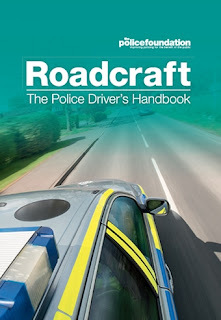 Roadcraft is the go-to book for motoring enthusiasts looking to improve their driving skills and safety. Focusing on many different factors including increase awareness, foresight, vehicle handling, and reading road conditions, this book contains a wealth of knowledge any petrol head would love to read about. Available on Amazon for £11.89. I hope you enjoyed this list of Christmas gift ideas for petrolheads, as I said at the start, i'm an out and out car enthusiast and if santa got me any of these gifts i'd be a happy man. Disagree with me? Products out of stock on Amazon? Any comments welcome below.